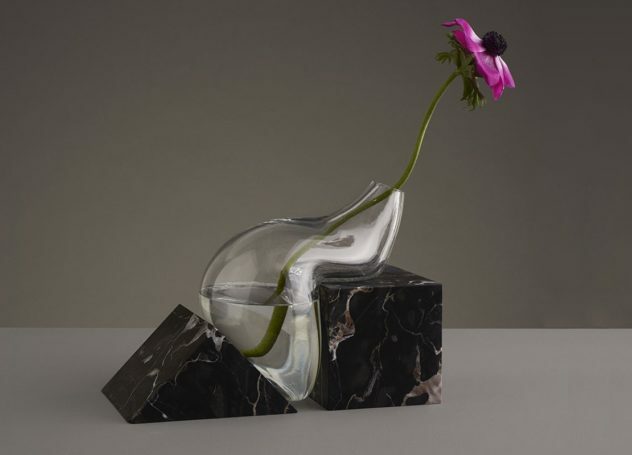 Mobi is a contemporary vase by Alessandro Beda its whale-inspired shape is playful, yet elegant and looks striking when filled with colorful flowers. 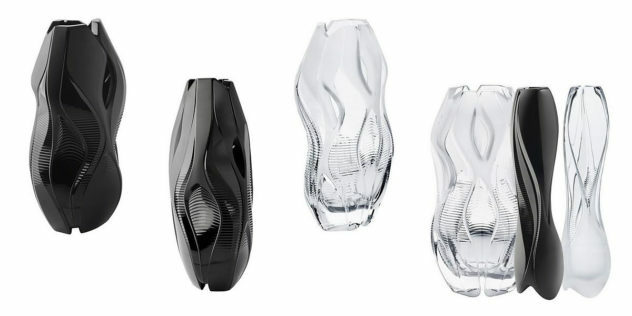 Architect Zaha Hadid joins forces with crystal maker Lalique to produce a series of stunning crystal vases, the Crystal Architecture collection. 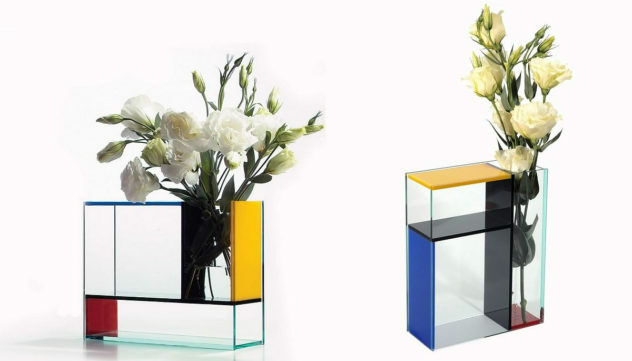 The Mondri Vase designed by Frank Kerdil is a wonderful geometric vase inspired by the work of the famous Dutch artist Piet Mondrian. 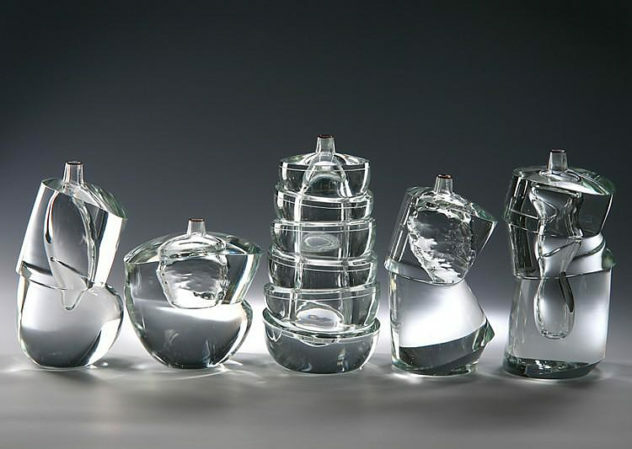 Yoichi Ohira creates unique and mesmerizing Murano glass vases in collaboration with the best glassblowers of the Murano Island. 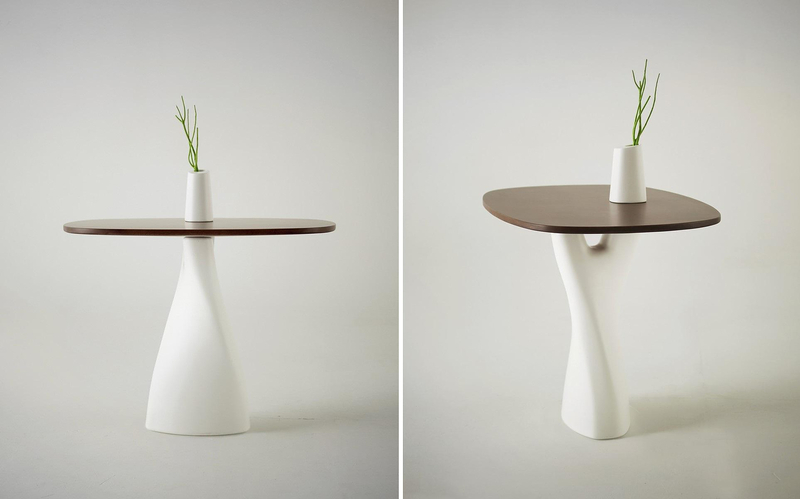 The Treeangle table by creative Russian designer Anna Strupinskaya triggers the imagination with an image of a curved tree, split up at the top. 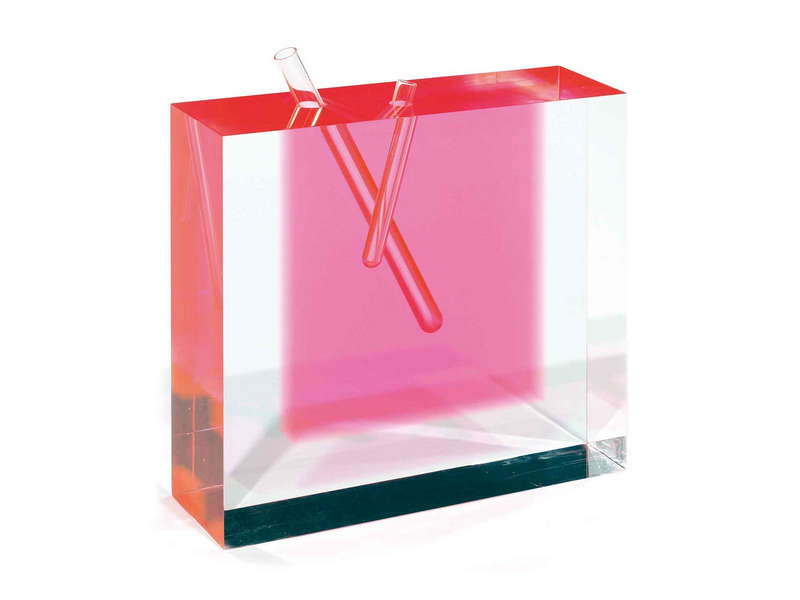 The floating transparent acrylic Flower Vase #3 by Shiro Kuramata is a timeless piece of art, a stunning example of contemporary industrial design. 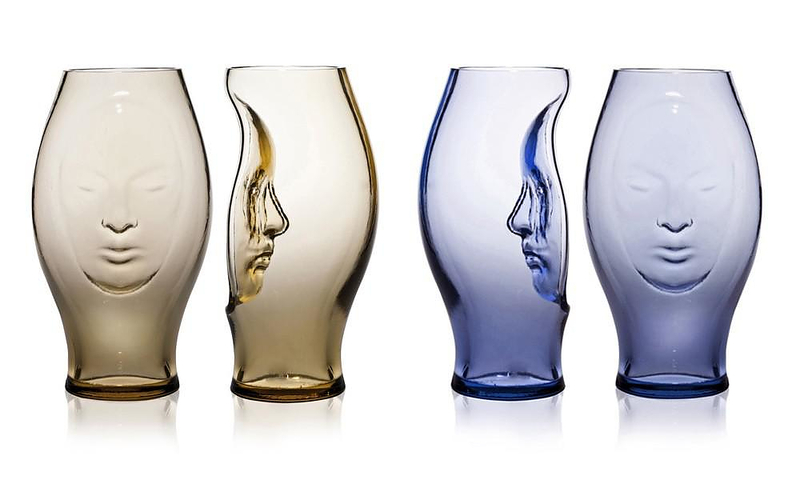 Designed by Fabio Novembre for Italian glassmaker Venini, the Murana Vase is a stunning artwork made of Murano Glass.